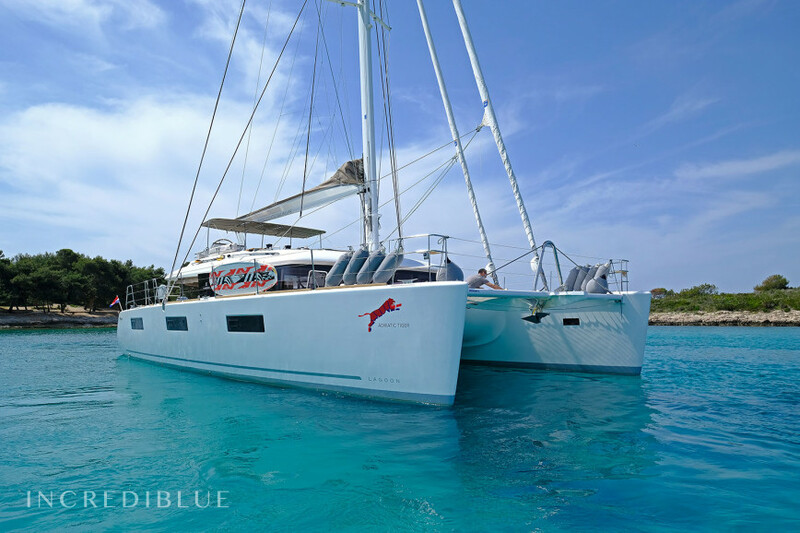 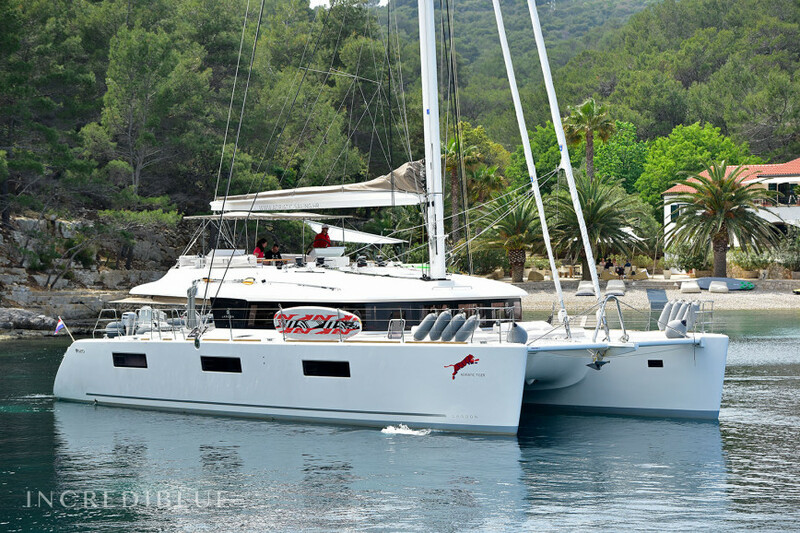 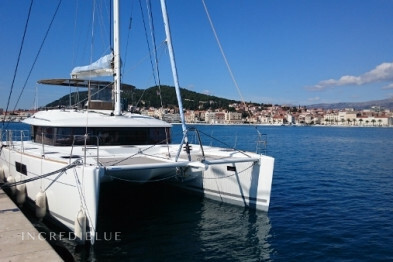 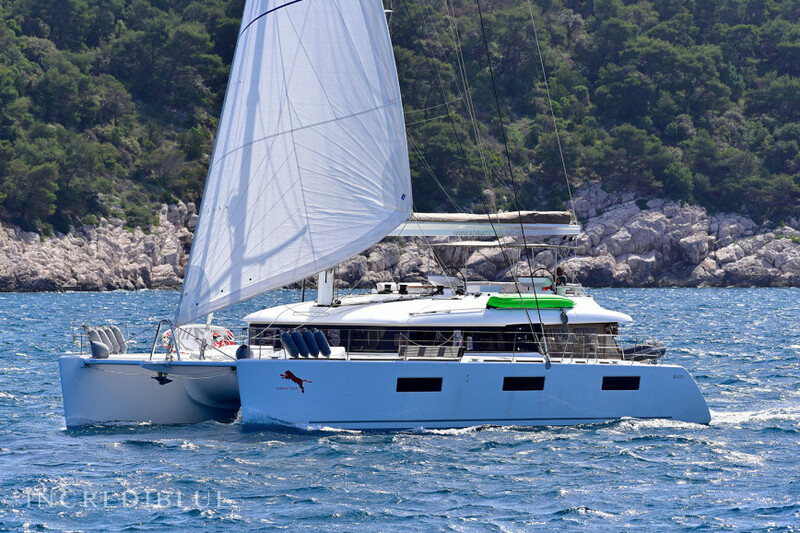 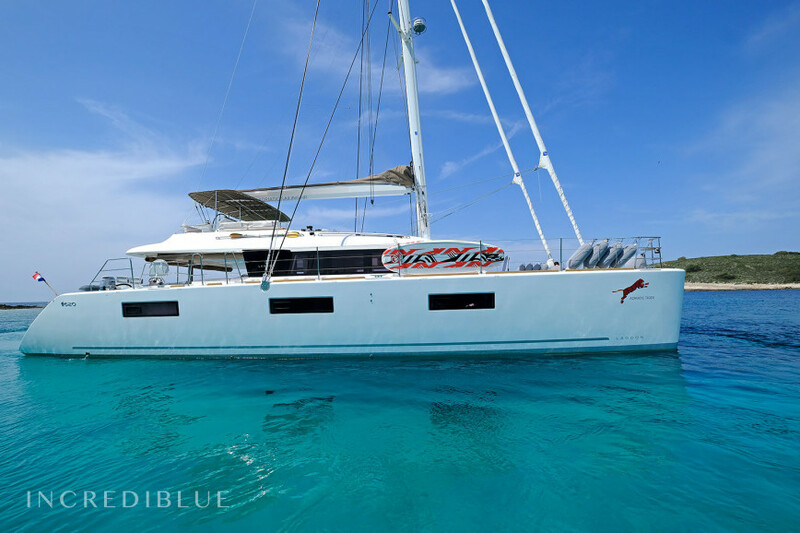 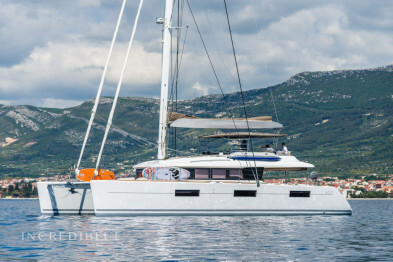 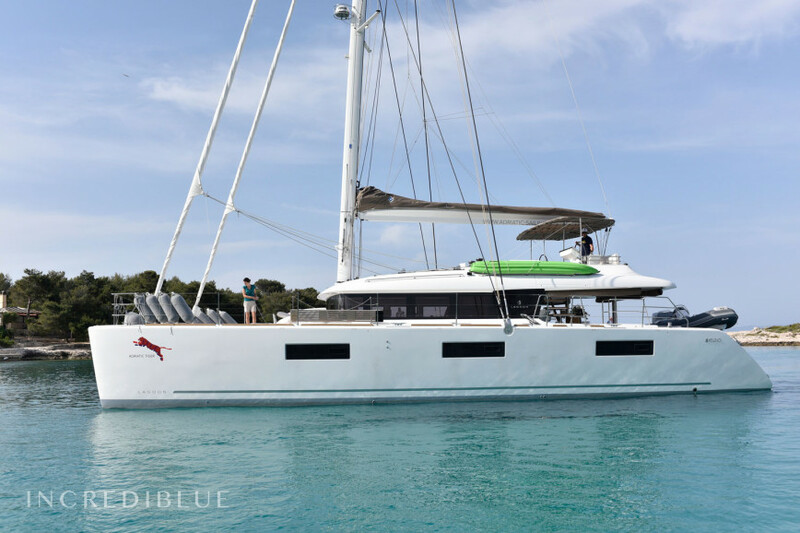 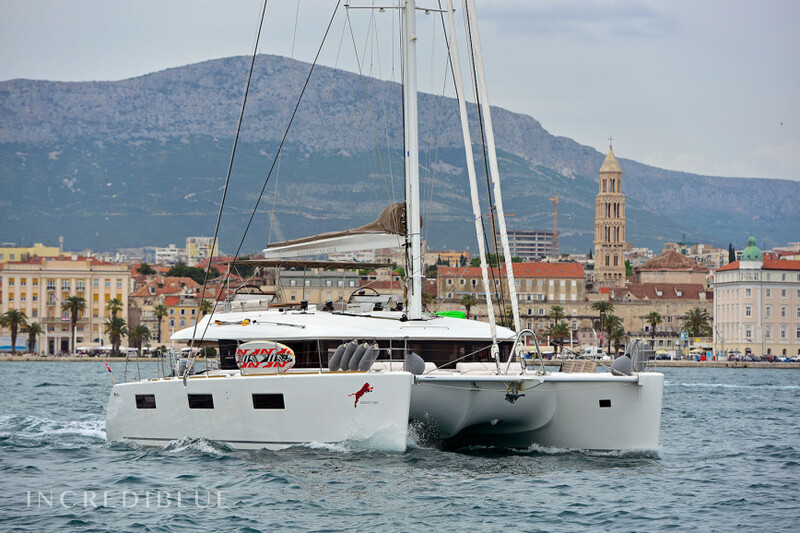 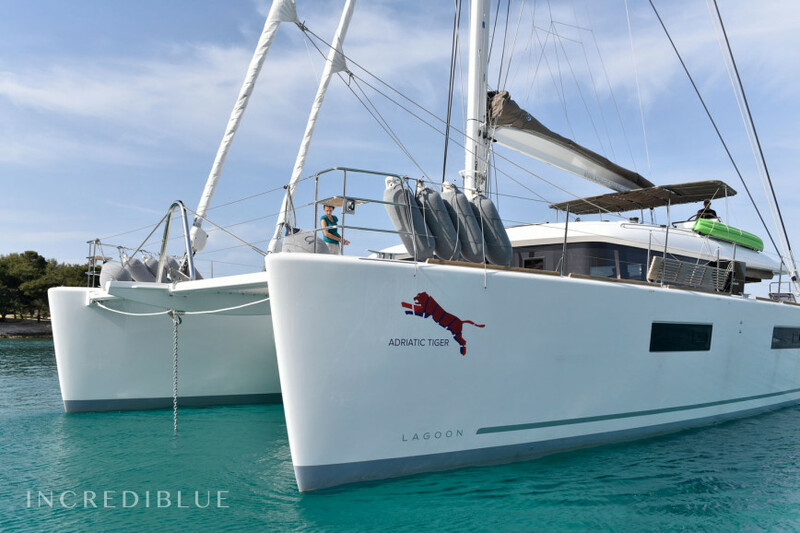 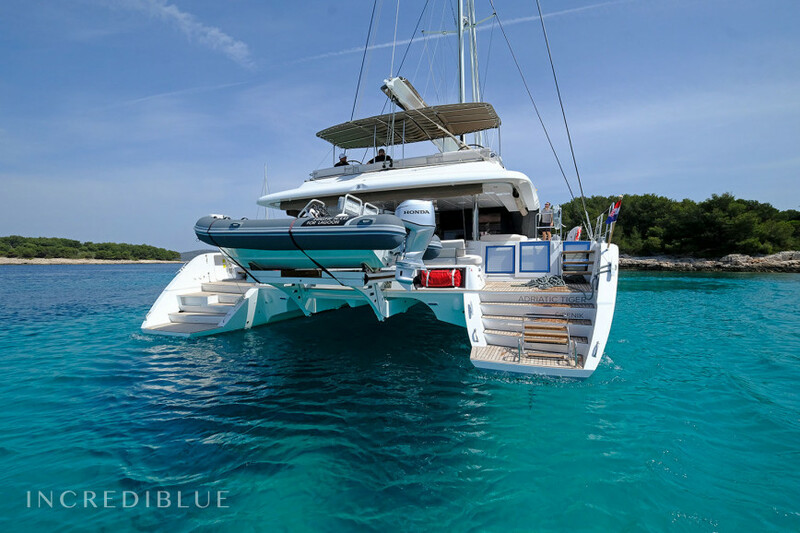 Enjoy the ultimate sailing experience, aboard this brand new 62 foot Lagoon catamaran. 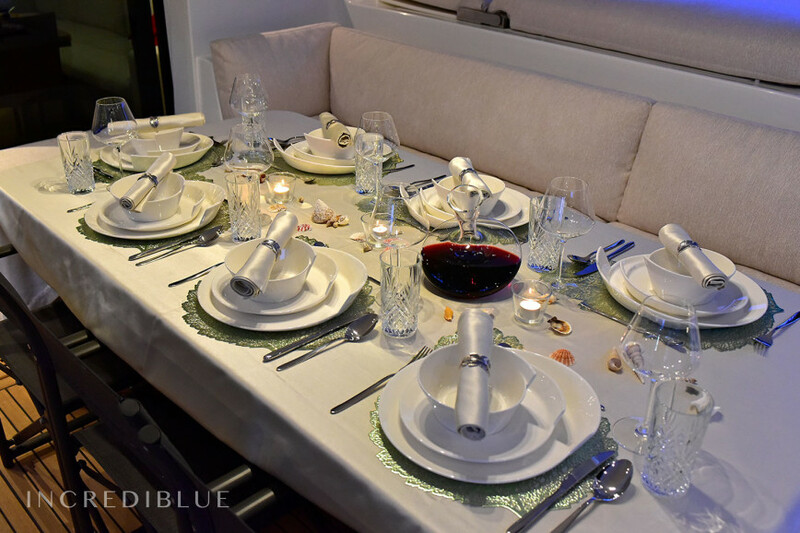 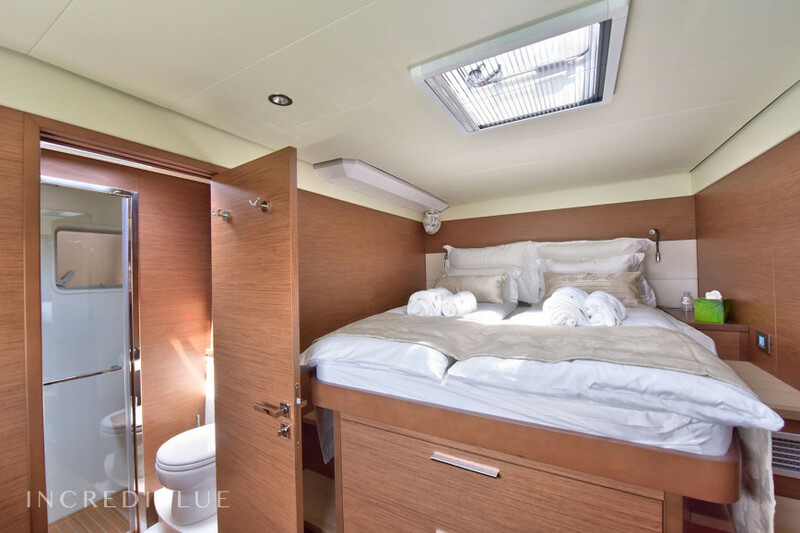 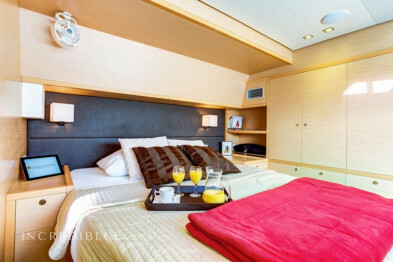 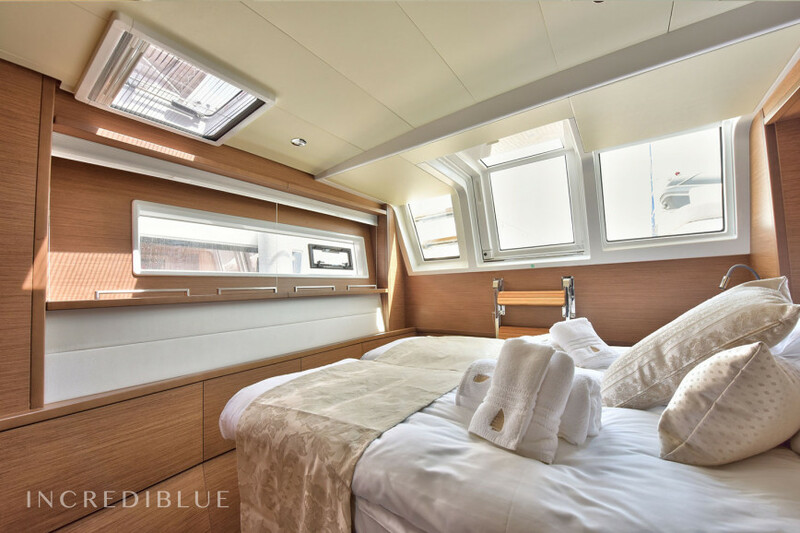 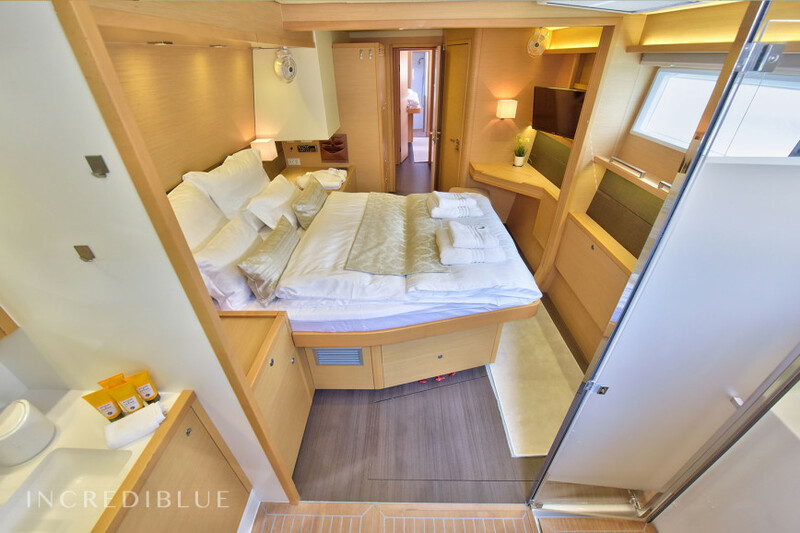 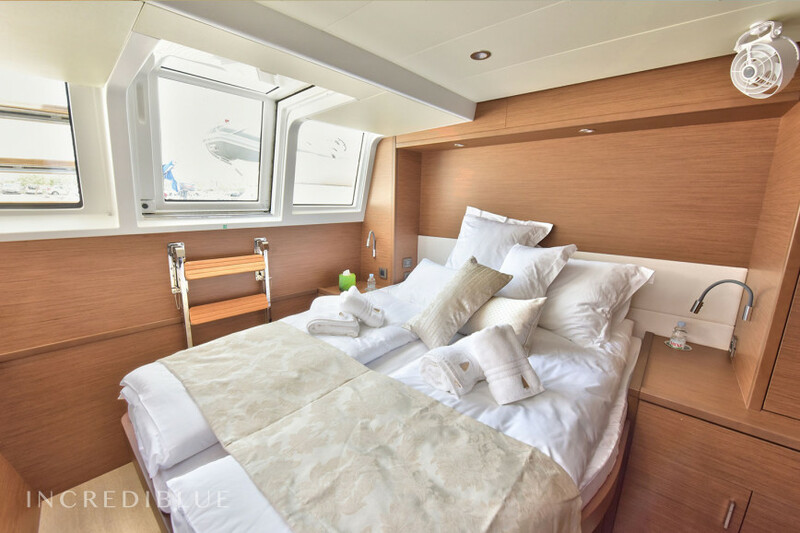 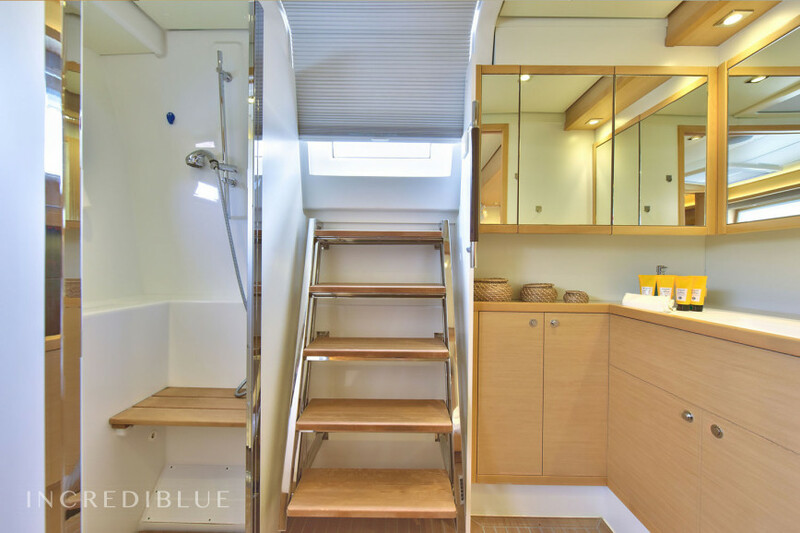 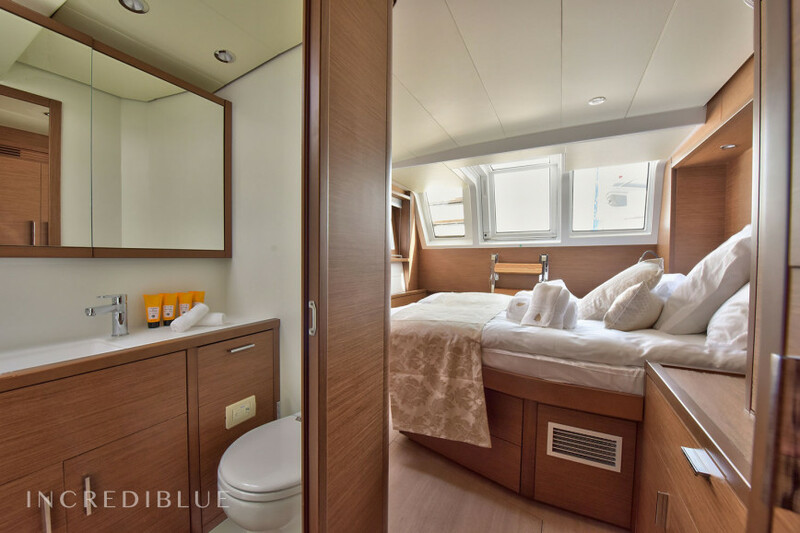 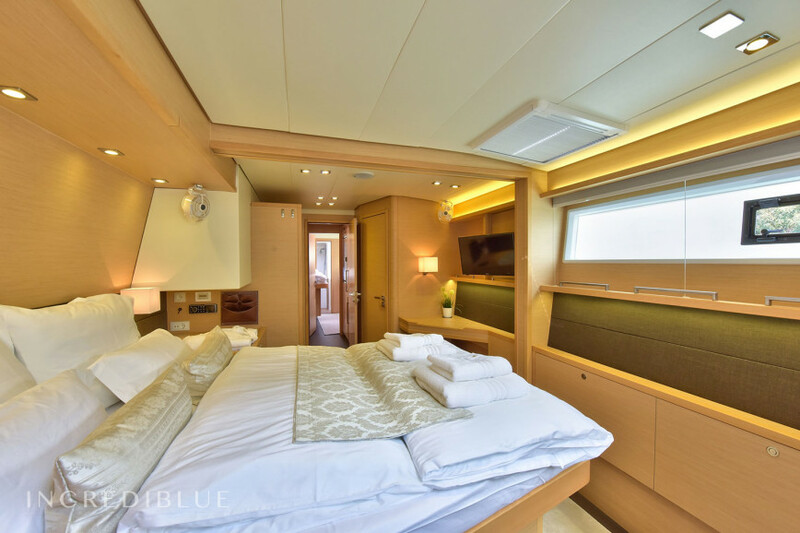 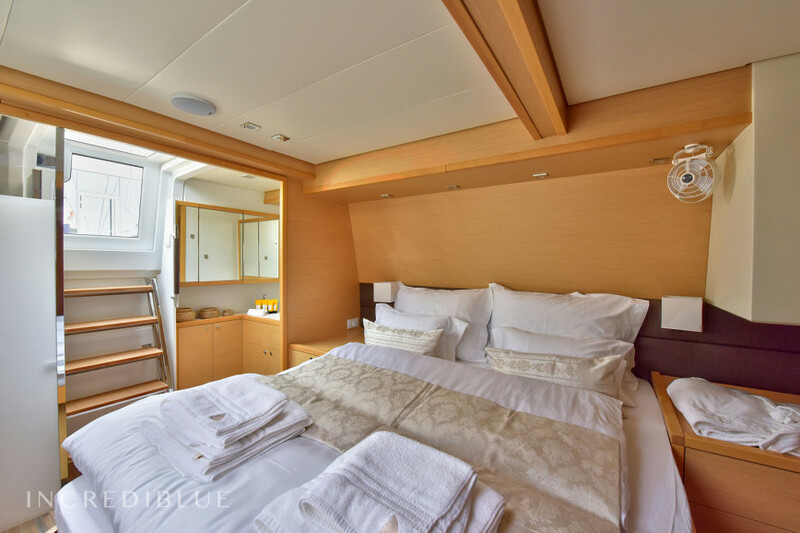 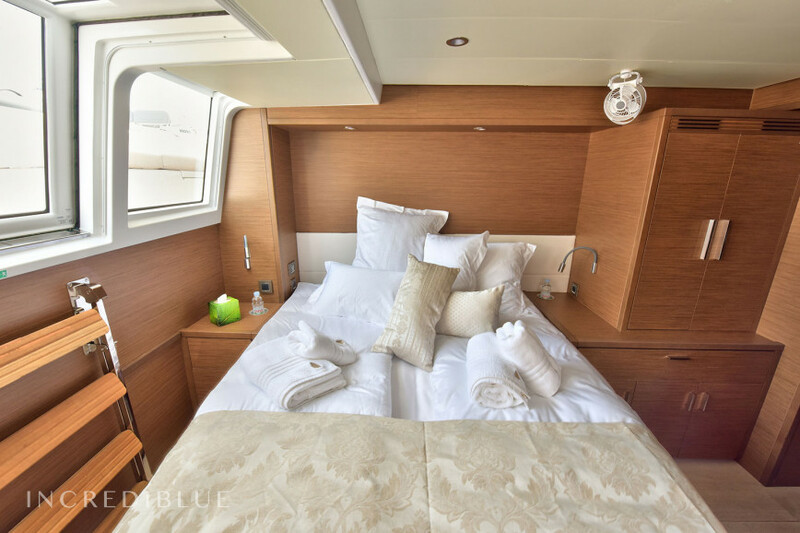 Equipped with 5 cabins, she is able to comfortably accommodate up to 10 passengers. 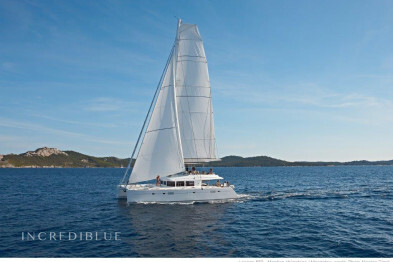 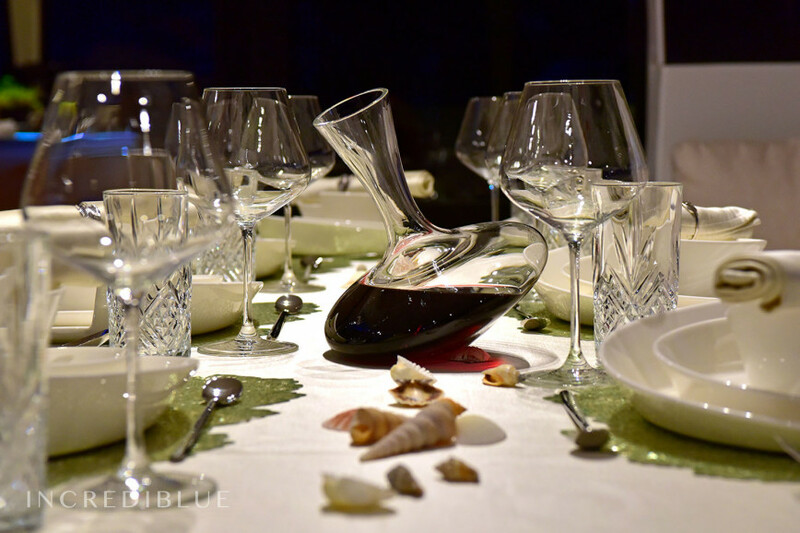 Unforgettable memories are sure to accommodate all aboard this amazing vessel, regardless of age!